In this complete series, Roman covers the bases in helping you master the endgame. 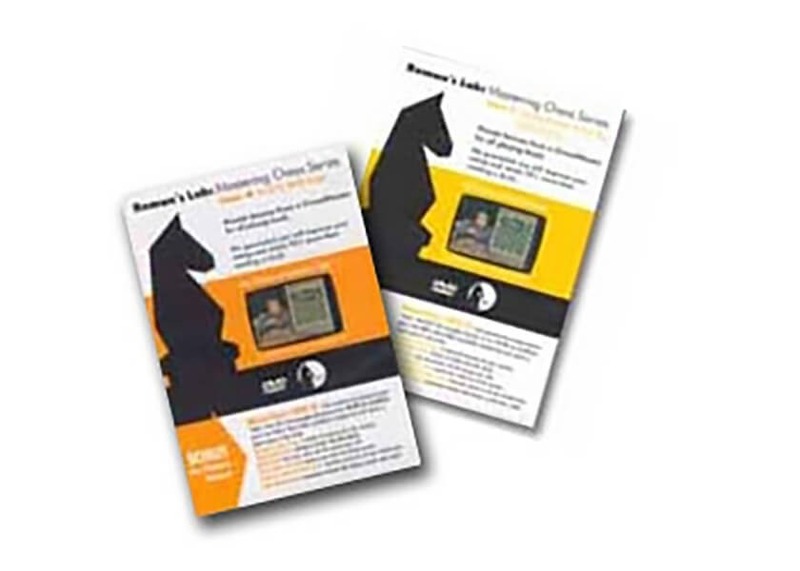 The first volume shows the basics: King and Pawn endings, More King and Pawn Endings , Practical Rook and Pawn Endings , Tactical Rook Endings , Basic Principles of Minor Piece Endings, and Queen and Pawn Endings. Volume 2 shows you how to master the endgames and delves into more complicated endings: Queen vs King & Pawn, Queen vs Rook, Queen vs Knight & Bishop, Rook vs 2 Pawns, Rook & Pawn vs Bishop & Pawn, Rook & Pawn vs Bishop & Knight, Pawn & Bishop vs 2 Rooks. After completing this, you should have the ammunition in your endgame arsenal to take on all comers!